The philosophy of Genesis Preparatory School is that art is essential for the development of the whole person. Art encourages creative thinking, emotional release, questioning, and an appreciation of the output of the creative talent of humankind through the ages. Art also fosters the aesthetic sensibility among students. 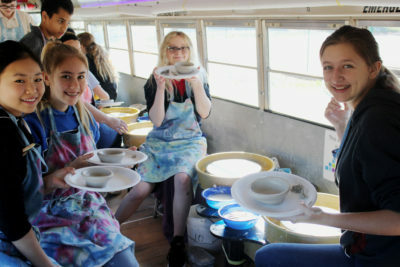 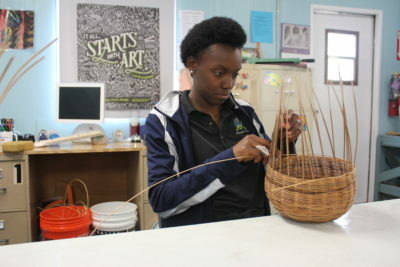 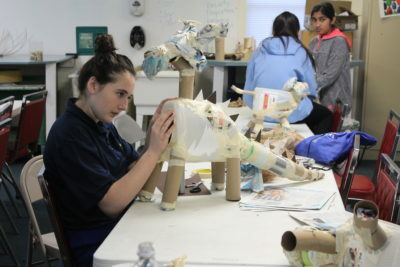 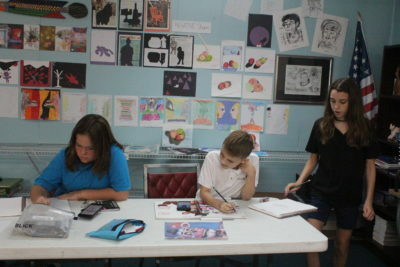 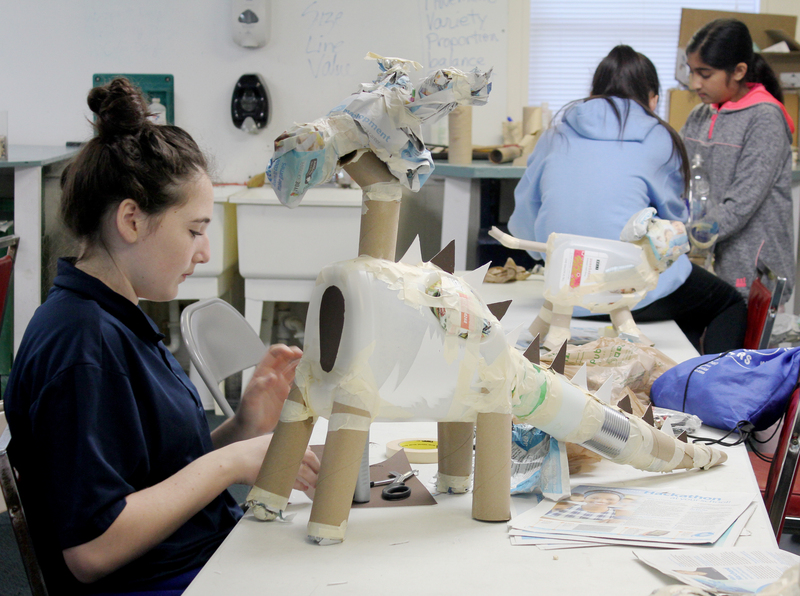 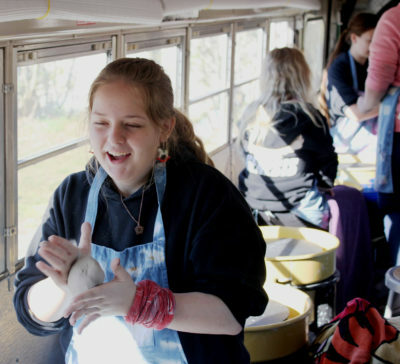 The fine arts program includes drawing, painting, sculpture, ceramics, drama and dance. 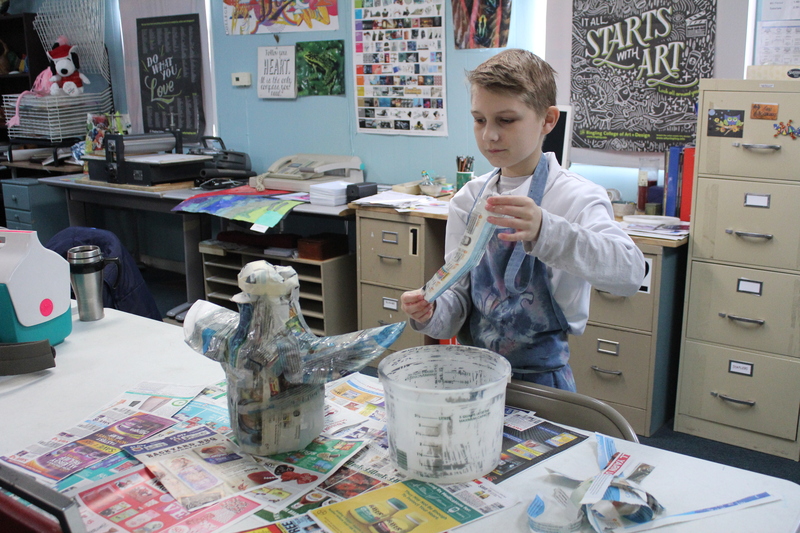 Cultural literacy and an appreciation of the artistic process are emphasized. 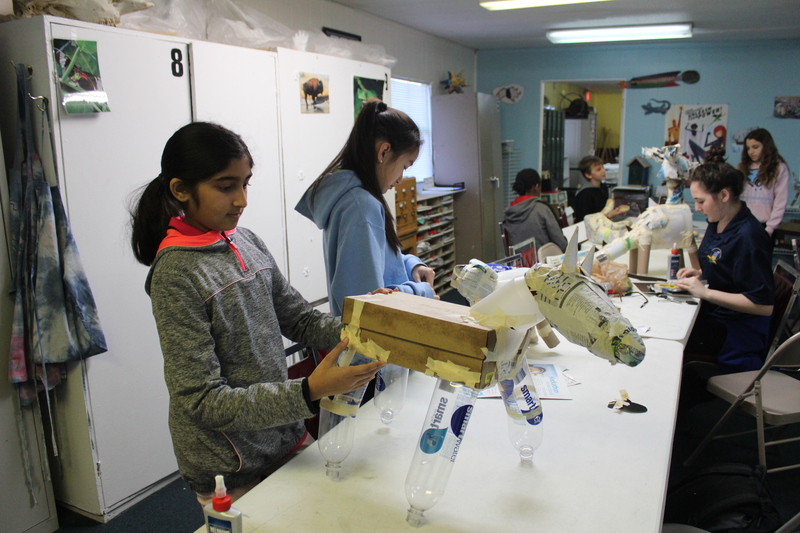 Developing the artistic sensibilities of the students also requires off campus activities, as students often go on field trips to museums, concerts, and plays. 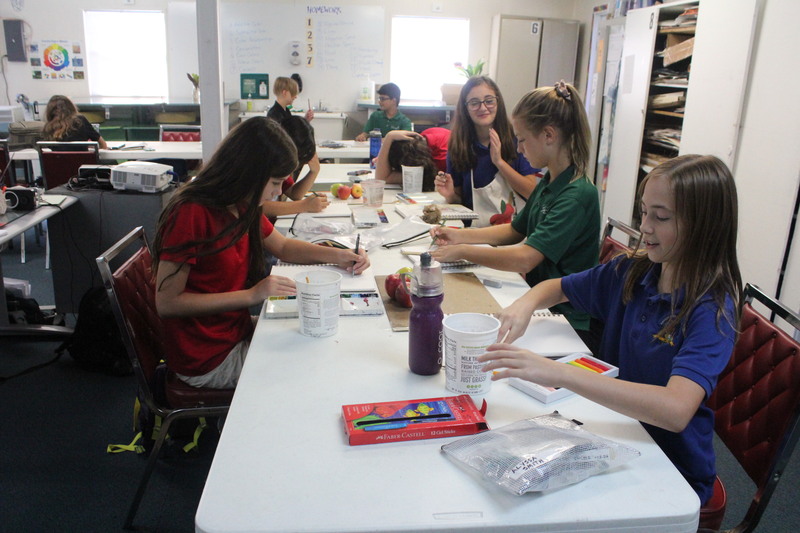 The drama class allows the students the opportunity to get involved in hands-on theatrical projects, experiencing everything from acting, staging, and producing a play.